If there is one thing I’ve always enjoyed about cars, it would be the turn of the key in the ignition. That always gave me the feeling of being in a motorized vehicle, such as a car, motorcycle, boat, etc. But with smarter technology, that turn-of-the-key feeling is slowly fading away. Push-to-start seems to be the standard of the future, but it feels as if I’m turning on my computer. “Computer” – this leads to the topic of this article. 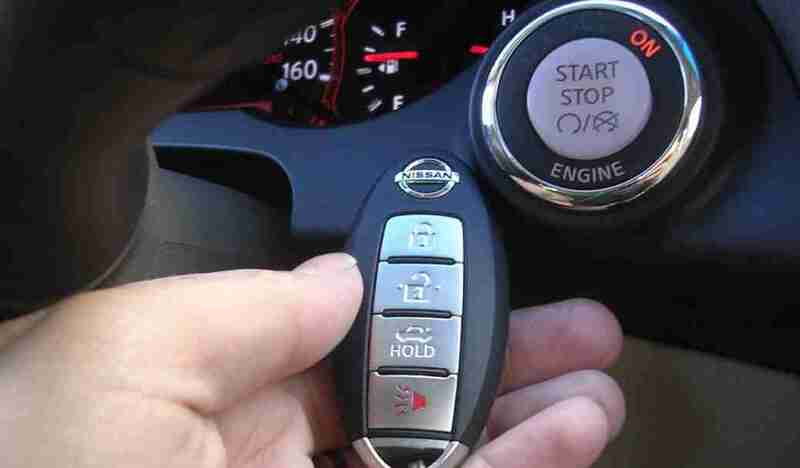 Are our vehicles secure with keyless entry and start? Similar question – is the internet ever secure? Some of you are thinking, “how do these two questions relate?” Well, as stated in my previous articles, our cars are becoming smarter and communicating with each other by a wireless signal or frequency – just like a computer on the internet. Hackers are finding ways to break into vehicles without even touching them. All they need is a phone or computer. Oh, and an advanced understanding of hacking. But in all reality, the likelihood of your vehicle being “hacked” is very slim. Automakers use sophisticated codes to keep outsiders away and make it more difficult for them to enter. Sure, there are many reports online and on television about cars being hacked, but we all know how dramatic the media can be. They leave out specific details such as where the car was parked (in a dark alley), if the doors were even locked, and if the driver kept anything valuable in the open. If more cars are being hacked, automakers will definitely create a stronger firewall or code to keep invaders out – so don’t worry. Just be sure to keep your car parked in a populated area, locked, and hide your valuables in the storage compartments or under the seats. For reassurance: everyone has a computer and phone. How often are they hacked? Rarely ever. Hacking cars is new and therefore the media is all over it. I’m sure the first computer virus was all over the news as well.